Are you a developer, designer or inventor of products that requires blow molded or injection molded plastic parts? Do you think you are ready to bring your new idea to market? Are you looking for a price quote for blow molding or injection molding for your new product? SPI is regularly contacted by developers, designers and inventors, who’s products are at varying stages of development. More sophisticated and experienced customers may have 3D CAD files or prototype molds built before calling us. Some customers may have 2D drawings or a homemade prototype mocked up. While, still others bring only sketches or concepts. We have examples of each maturing into successful product launches. While the appearance of the product or the visible parts may be well thought out, the function, material and plastic molded part design requires a great deal of exploration. Below, we discuss some of the design questions we consider to deliver Quality Parts at a Fair Price. We have specific questions that need answers before SPI can provide an accurate estimate on part pricing. We look at ways to help design for ease of manufacture at both the part design as well as the tool design. Producing a clear and thorough estimate for plastic molded parts design and development requires a great deal of communication and expertise. Will the part be exposed to chemicals? If a product is going to be exposed to bleach, or ammonia or other chemicals, there are specific resins that we will recommend to used that will ensure the integrity of the plastic part over time and use. Will your product hold food or beverages for human consumption? There are specific guidelines required for food safe storage products. Because of the stringent guidelines, not all injection molding or blow molding companies offer food safe plastic solutions. Will your part be exposed to extreme temperatures or other environmental conditions? These considerations will allow your molder to offer recommendations of resins and special additives that may be used to allow your part to function under extreme conditions. What are the dimensions of your plastic molded parts? The size and annual demand of your part will dictate which plastic molding process is required. SPI can help you determine the best processing technology for your product. 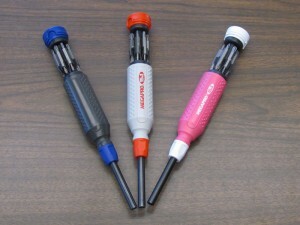 Typically, small, complex parts such as handles for tools or pens are ideal for injection molding. 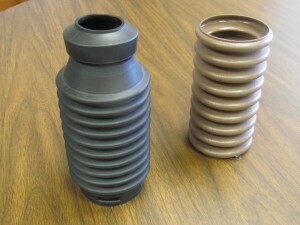 Hollow objects such as bottle and beverage containers are best suited for blow molding. Where does your product fit? We can help. How complex is your part? Will your part need to be flexible? Is your part a simple rectangle with one notch that will connect with another part? Does your part have multiple levels, notches, clips or bellows? Does your part start large and get progressively smaller? Do any elements of your part need to move or be removable? Is a portion hard, while another component pliable such as a clip that must be squeezed into a hole to later expand? The complexity of the design will dictate the type of material, time needed for the mold development and tooling. 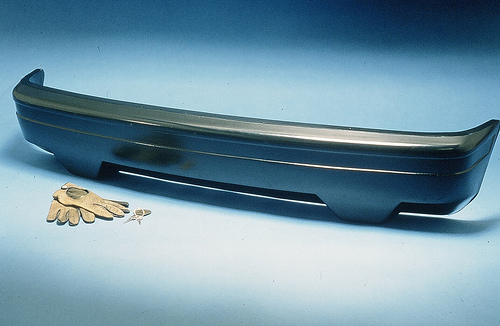 What materials are best for your plastic molded part design? Which polymers or resins are best for your product? If you are not familiar with the many types of plastic materials on the market, a qualified plastic molder can help you make the best selection. Once a molding engineer knows the end use of your product, the size, quantity, and processing technology, they should be able to offer options for the best material selection for your plastic molded parts. As you can discern from the many questions posed above, there are many variables that will determine the best solution to manufacture, assemble and deliver your product. The manufacturing company you choose should be a partner in the success of your product. Give SPI Blow Molding or SPI Injection Molding a call, we look forward to partnering with you to help launch your new product. We will support your success by delivering Quality Parts, On Time at a Fair Price. Also referred to as thermoplastic rubber, thermoplastic elastomers (TPE) have become increasingly popular for a wide spectrum of products and applications. Below we cover some of the benefits of Thermoplastic Elastomers and how they have changed the look and feel of many products on the market today. Consider household and personal care items you have purchased recently. Hand held goods for personal and industrial use such as tools, utensils and toys, that are manufactured with TPEs have soft, smooth handles that make gripping much more comfortable. 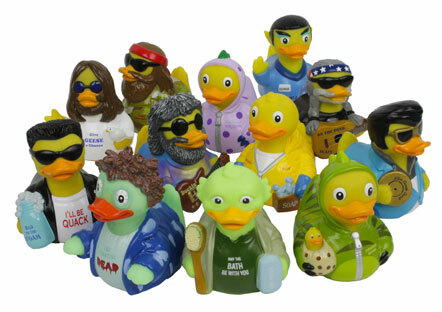 From toothbrushes, to spatulas, to screwdrivers and new rubber ducks, many new products are manufactured with this long lasting plastic and durable rubber combination. 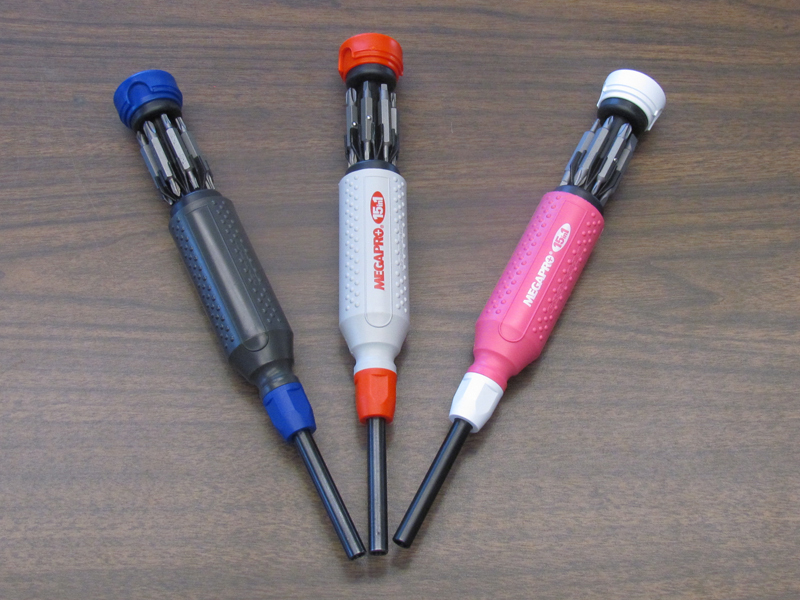 The tactile feel of thermoplastic elastomers is just one of the popular benefits to end users. The speed and the ease of processing for plastic injection molding and plastic blow molding also makes it a popular choice for manufacturers and molders. Thermoplastic elastomers can be used in countless extrusion and injection molded applications. When compared to traditional resins, thermoplastic elastomers can be molded in shorter cycles to allow for quick turn round of molded goods. TPE is also a solution for products that need to perform in a variety of temperatures including plastic products that will be exposed to the outdoors. These benefits of TPEs are just some of the reasons SPI Blow Molding and SPI Injection Molding recommend thermoplastic elastomers for a wide range of products and part design applications customers bring to us. Molding custom plastic parts with top grade TPEs that can save time and money as well as stand up to seasonal climate change is important to our customers. Do you have a product or part that could benefit by incorporating thermoplastic elastomers? Give us a call today. SPI Injection Molding and SPI Blow Molding experts will consult with you and your team to determine if thermoplastic elastomers could save you time and money on your next part design project. There are so many choices when it comes to the type of plastic required for the job, and molding process that will best suit the end result. One of the latest and largest trends is the shift towards BPA-Free molding, and Phthalate-Free and PVC-Free products. At SPI Industries we believe it’s important to stay on top of the latest processes and healthy plastics to truly offer our customers the best service possible. Below we dive into the reasons you may want to consider BPA-Free Molding, and Phthalate-Free, PVC-Free products for your next product mold. Chances are you’ve seen a product labeled “BPA free” when you’ve gone to the store to buy a water bottle, or any type of food container. Studies have shown that BPA bottles have been known to leech BPA into the bottles when exposed to extreme temperatures. With the increase in studies that have shown the potential health risks of BPA, more consumers are now looking for a BPA-free option. This is where BPA-Free Molding comes into play. This style of molding process will ensure your products are free from BPA. Although, the FDA hasn’t officially labeled BPA as being harmful for consumer use, a lot of companies are already switching their plastic products to BPA-free. Especially, if they produce children’s goods, or food related containers. Plastic products produced using BPA-Free molding will be free of PVC, phthalate, and BPA. Most plastics that are free from these chemicals are commonly found in products that come into human contact, or are used in food processing. For instance, a lot of children’s toys and baby food containers are produced using this style of molding. A lot of food containers, water bottles, milk jugs, plastic cups, and bath toys are commonly produced using BPA-free molding as well. When you’re trying to consider whether or not to use BPA-free molding for your next set of plastic products it’s important to think about how your products will be used now and into the future. If your plastic products will come into frequent contact with humans through physical contact, or will be used to house food-related products, then staying ahead of the consumer preference curve could be very beneficial for your business. At SPI our focus is on providing our customers with the molding processes and types of plastics they require for their business to succeed. Since conscious consumer trends point towards BPA-Free molding and the resulting plastics as the way of the future, it’s important for forward-thinking companies to be able to add this to their product lines. 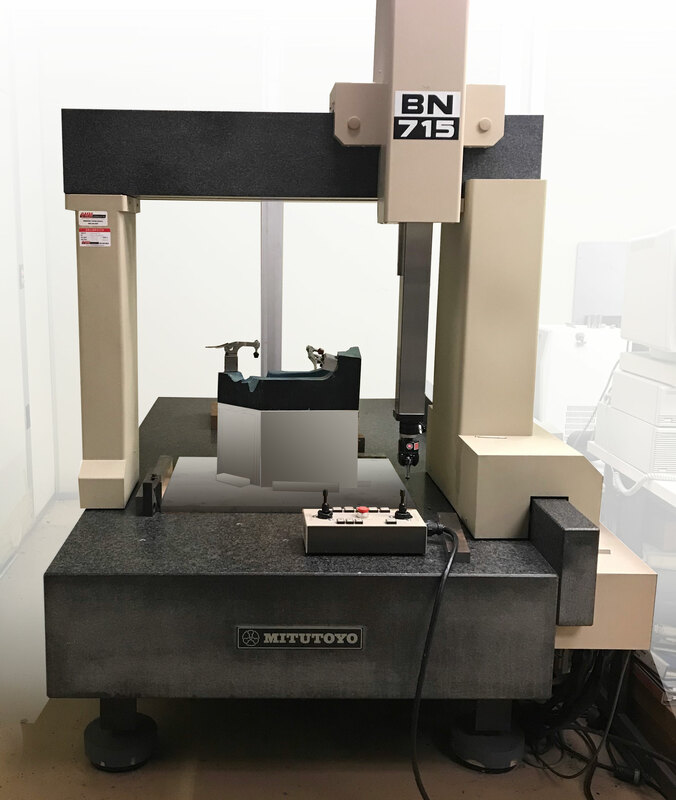 Our processing capabilities and years of experience enable us to ensure your plastic mold meets all of your required specifications the first time through. A lot of facilities may have the right equipment, but without years of experience working with different types of molding processes, the results will be less than desirable. If you’re a business owner who needs a new line of BPA-Free, Phthalate-Free, or PVC free plastic products, get in touch with our team of professionals today. 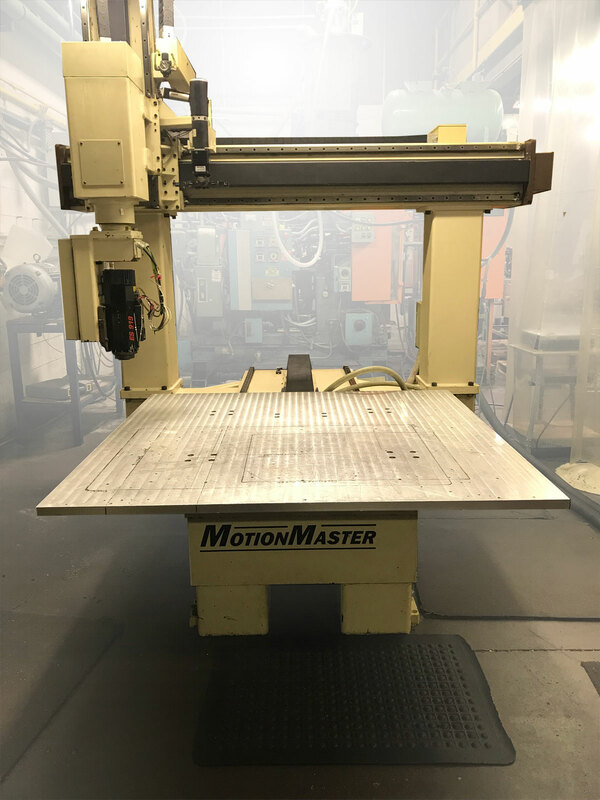 When you’re planning to purchase or design custom injection molded plastics in Michigan, Indiana and the surrounding states there are many factors to consider. Because there are multiple avenues to take it’s important that you consider your options before moving forward. Below we’re going to showcase how you can choose the best custom injection molded plastics in Michigan company for your needs. There are a lot of variables to consider, so make sure you choose wisely. The industry you work in will help to determine the style of plastic parts you require. Every injection molding facility won’t be able to deliver the level of parts you need to complete your project. Everything from food containers, children’s toys, outdoor recreation products, to home supplies, to manufacturing goods, and more. Each of these types of goods will require a different kind of finished product, and some facilities will be better than others. 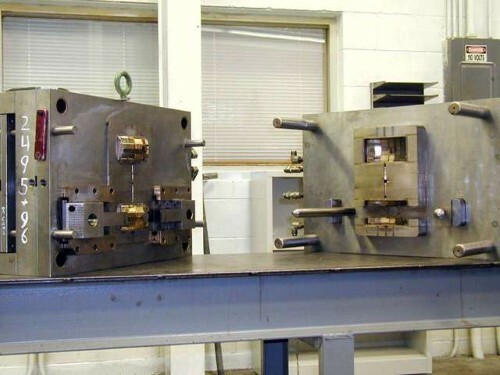 For that reason it’s important to understand the specs surrounding your product before you place an order with a plastic injection molding facility. For example, do you require thin walls or thick walls? Is your product complex or easy to produce? Do you need a high or low quantity? These questions and more will help to guide the selection of your facility. Can the plastic molding facility provide custom parts? If you’re looking for an injection molding facility, then chances are you’re going to need a custom part. Some facilities only produce a set of standard parts, and don’t have the required machinery to cater to custom part creation. Below you’ll find a list of the most common distinguishing factors that will help you choose the right facility for your custom injection molded plastic parts. Short-Term vs. Long-Term Runs – Do you require a continuous supply of parts for the long-term, or do you only need parts for a short period of time? 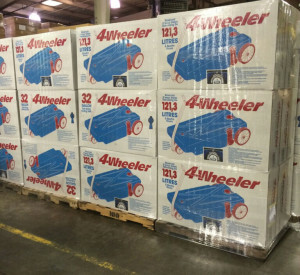 Some facilities require you place an order of over 2,000 units, while others are more flexible. When choosing your Custom Injection Molded Plastics in Indiana or Michigan production facility, make sure you find one that provides the correct parts on the timeline you need. Prototypes – The process of prototyping (link to older blog post) allows you to test different versions of your unit, before moving forward with the final step in production. There are multiple styles of prototyping available. 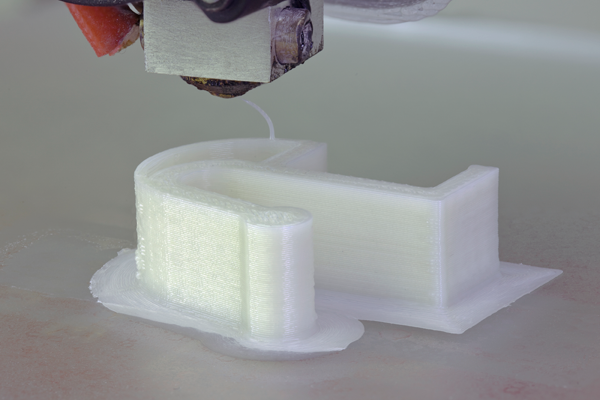 If you don’t have a completely perfect model of the plastic piece you’re going to need produced, then you can greatly benefit from a facility that enables you to prototype first. Craftsmanship Due Care – What level of plastic parts do you need produced? In some cases you can get away with having lower quality plastic parts, but other times you must ensure every mold is created perfectly. The level of care and craftsmanship you require will help to determine which facility you choose. Thin Wall, High Tech Parts – The injection molding equipment and process they use will create different types of parts. If you require thin walled and high tech parts, you’ll need to work with a facility that offers that style of part. Once again, choose a facility that has a background in producing the style of part you require. Secondary Operations – What about when the parts are complete? Do you need a team to assemble, store and ship your parts, or will you do this yourself? These secondary options can be costly, but also necessary depending upon the type of business you run. Some facilities cater to shipping, storage, and assembly, but others do not. If you have any questions regarding where you can get your plastic molded parts, then get in contact with SPI today. We love help our customers across the Michigan area get the plastic parts they need.